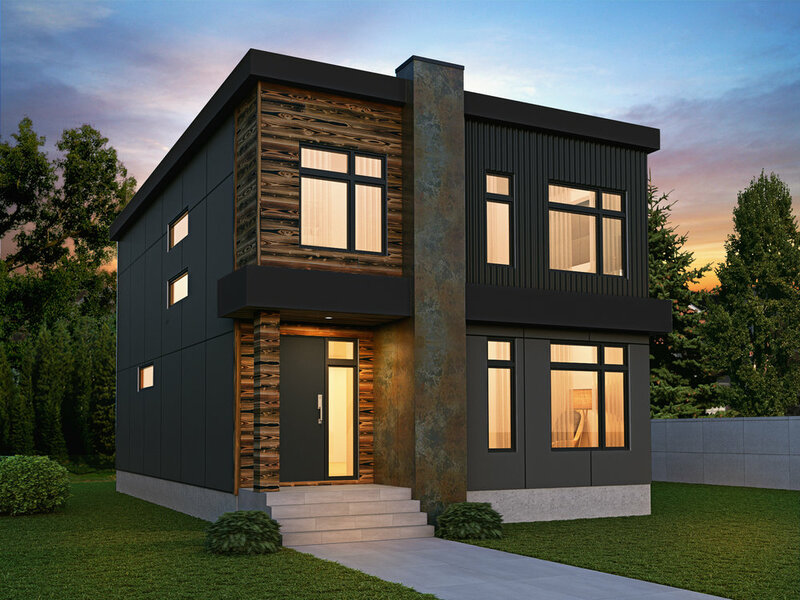 Copperblock Capital is proud to unveil its single-family homes and apartment buildings constructed from repurposed shipping containers. Strong, durable, and resembling a typical, attractive dwelling with stucco and stone siding, and drywall within, these homes look for all intents and purposes like regular residences, while fully embracing recycling and repurposing. An astonishing 96 percent of containers shipped from Asia are never returned overseas. At Copperblock Capital, we refashion these durable containers into stunning dwellings that saves trees, are structurally sound, and last forever. These homes require less cross support, and contrary to popular belief, they are not a series of connective tubes — far from it. They are corrugated for insulation, with better return heat and a better seal. 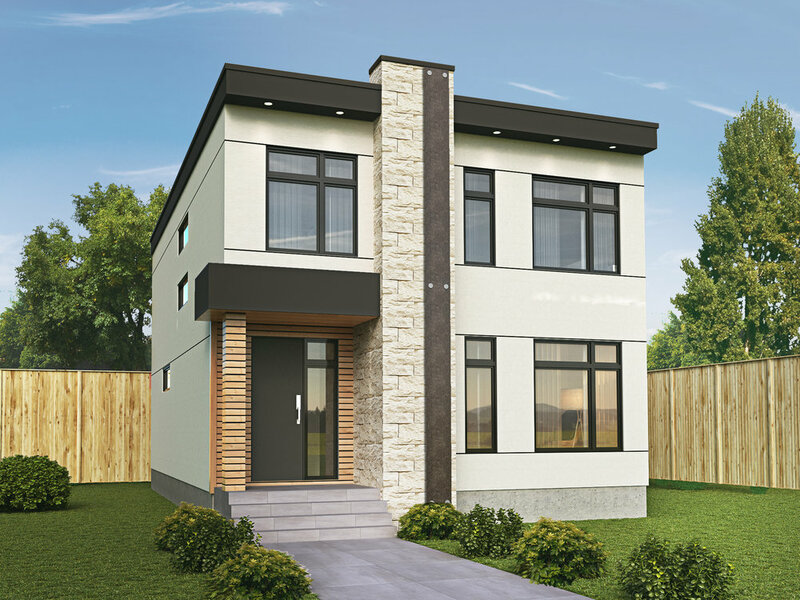 These buildings are eco-friendly and energy efficient, costing less for electricity and gas, less flammable, resists mold and with a lifetime warranty, who could want anything more?